Pitco is one of the most recognizable brands in the food service industry. In 1918, the company created the first commercial fryer to successfully deal with two main issues associated with frying food. One issue, sediment build up, affects oil quality as well as the taste of fried food. The other problem, is the amount of new oil needed to replenish and refresh the used oil in the fryer tank. The solution was a fryer called the Frialator which featured heated tubes in the middle of the tank. These tubes heated the oil and also created two temperature zones within the tank. Any loose sediment fell below the tubes and into a cold zone at the bottom of the tank. The hotter, cleaner oil, stayed at the top where it could be used repeatedly to fry more food. This design concept was a game changer and was replicated by numerous commercial brands. 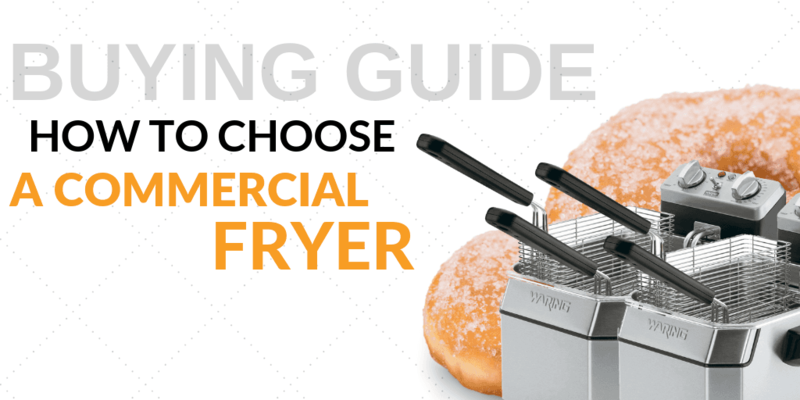 The concept is still the foundation of many current commercial fryers. Pitco continues to manufacture innovate equipment that focuses on energy efficiency and quality results. Pitco has more Energy Star rated fryers than any other competitor in the market and they were the first to design an Energy Star Rated, value priced fryer. We are proud to offer you this equipment line and encourage you to look at the full product catalog which includes: pasta cookers, oil filtration systems, and fryers of all sizes in both electric and gas. Pitco also offers a food holding unit, called the Crisp N Hold, that outperforms commercial heat lamps.